The provisions of the VAT Act state that the letting of immovable property is exempt without credit - no VAT needs to be charged and none may be claimed. However, there are a number of exceptions to this provision. 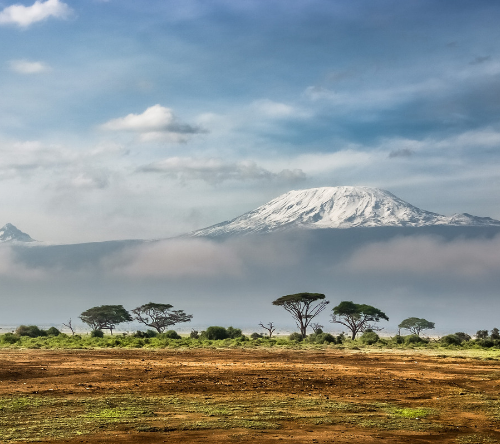 The exceptions relating to the chargeability of VAT include the type of tenant, the determination of whether the tenant is undertaking an economic activity, and whether the provision of accommodation is to a “tourist”. The Malta Travel and Tourism Services (MTTS) Act defines a “tourist” means any person who is travelling to and staying in places outside his usual environment for not more than one consecutive year for leisure, business and other personal purpose other than by taking up employment or to establish a business in the place visited. Should the tenant fall under the “tourist” definition, the property will need to be licensed by the Malta Tourism Authority (MTA). The MTA issues two types of licences for residential units, namely the “House on Long Lease Licence” and the “Holiday Furnished Premises Licence”. The latter licence is mainly targeted at short-lets. The property owner who opts for the “Holiday Furnished Premises Licence” may seek to upgrade the property to the “Comfort” category by satisfying a number of requirements (which generally entails an investment of between €300 to €2,000) and meeting certain health and safety prerequisites such as an onsite fire extinguisher, fire blanket, smoke detector, and emergency lights. Upon the property being licensed, VAT is to be charged at the rate of 7% on said “tourist” accommodation. A strict interpretation of the current regulations indicates that persons who have resided in Malta for over a year are no longer defined as a “tourist”. The property owner would then have no further cause to impose the 7% VAT subsequent to the first year. In the scenario where the Lessor is a limited liability company renting a property to a person registered under Article 10 of the VAT Act, VAT will be charged at 18% for rentals. The tenant undertaking an economic activity from the premises may then be able to claim the VAT element paid on the rentals. 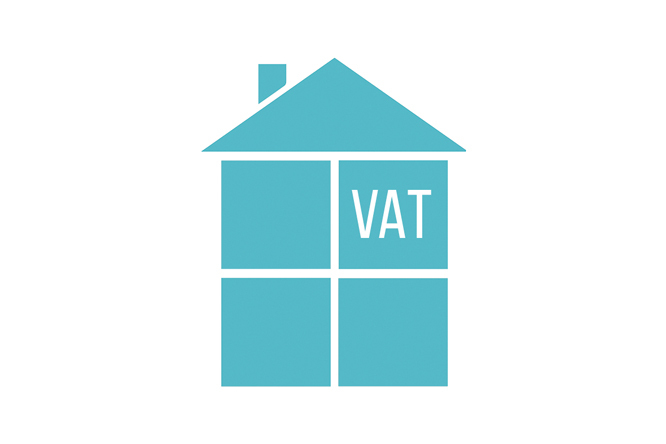 If a property owner’s rental income is less than €14,000 per annum, then that property owner may register to be VAT exempt (under Article 11 of the VAT Act). However, if the rental income exceeds €14,000 per annum, then the property owner will need to register under Article 10 of the VAT Act. Article 10 registered persons undertaking an economic activity 18%. Disclaimer: The above is presented solely for information purposes, and is not deemed as tax advice. 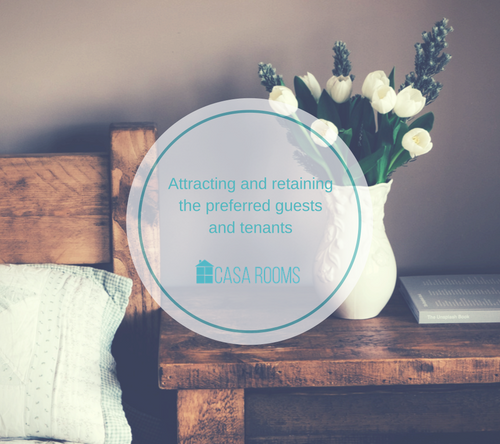 Casa Rooms is not to be held responsible for the information presented above. It is recommended that you consult your advisor to assess which is the appropriate tax structure.